Start with the finest cotton candy mixes to get the best results and the treats that will have them coming back for more. Don't forget the sugar! 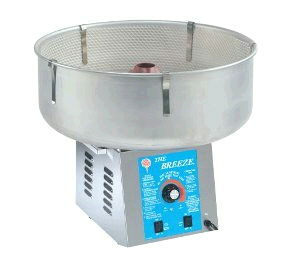 ** Please call us for any questions on our cotton candy machine rentals in Fairview Heights IL.